The Marine Corps’ annual exposition of gear, weapons and vehicles kicks off today at Quantico, Va. 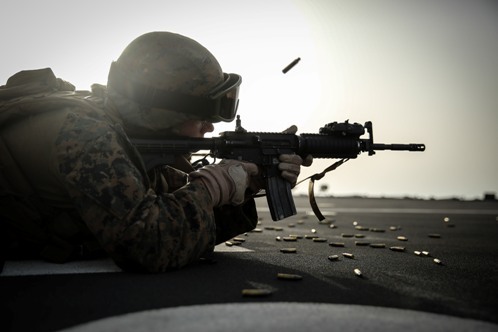 It is expected to draw thousands of Marines and civilians from across the country, with a special emphasis on what industry is producing for the Corps. 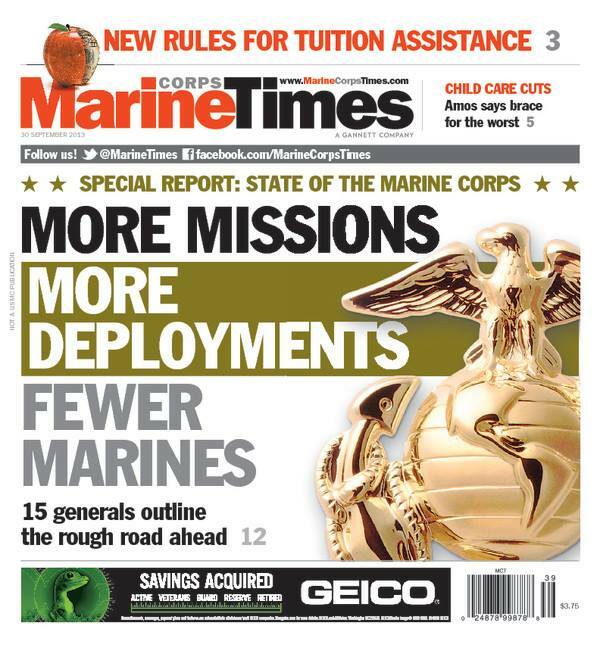 Marine Corps Times prepared for the expo by producing its annual State of the Marine Corps issue. Out on newsstands this week, it leverages insight from 15 general officers to paint a picture of where life stands in the Corps. If you’re on base and looking, you’ll find it available at the expo. Highlights of the event include an enlisted awards parade Wednesday at 9 a.m. and a brief to industry involving several senior Marine officers Thursday at 11. The exhibition floor will be open Tuesday morning through Thursday at 3 p.m. A complete schedule of events is here. Marine Corps Times and its sister publication, Defense News, have several reporters who will be walking the floor at Modern Day Marine and providing updates on our Show Scout site. Twitter also is active with updates through the hash tags #MDM and #MDM13. Commandant @USMC and I are looking forward to being with @MBWDC & @usmcdrumcorps tomorrow for #MDM13 enlisted awards & parade @MCB_Quantico.